Honestly Heirloom Marinara Sauce 24 oz. 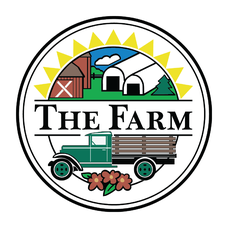 - The Farm & Woodbury Sugar Shed, Inc.
Home / Farm Pantry & Gift Items / Honestly Heirloom Marinara Sauce 24 oz. Honestly Heirloom Marinara Sauce 24 oz.